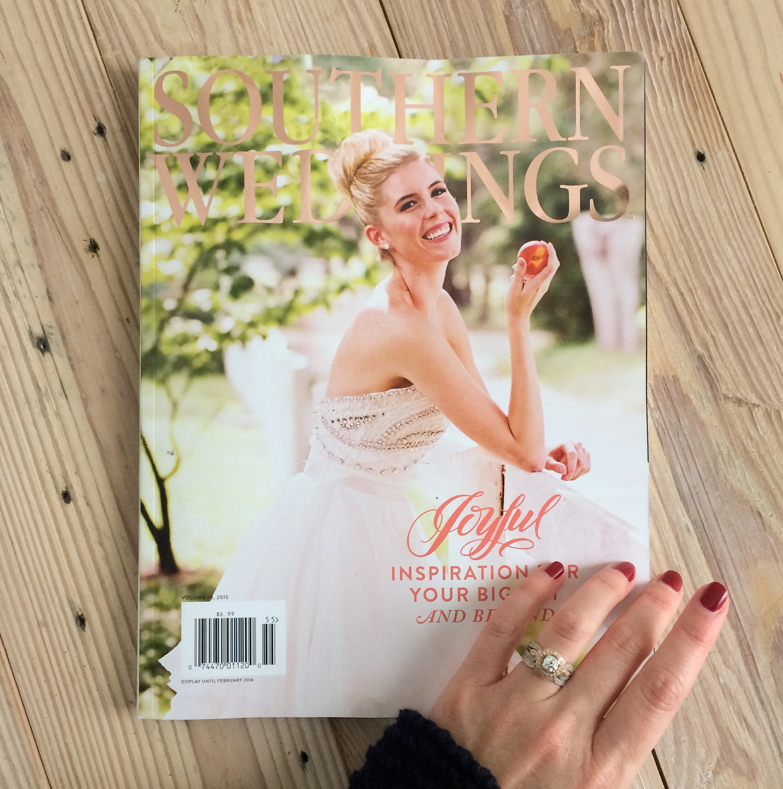 The day started off on a high note when I found the 2015 issue of Southern Weddings in my mailbox.  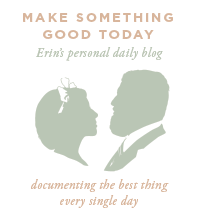 This gorgeous magazine is a sister publication to Southern Living, so you can imagine the beautiful weddings inside. 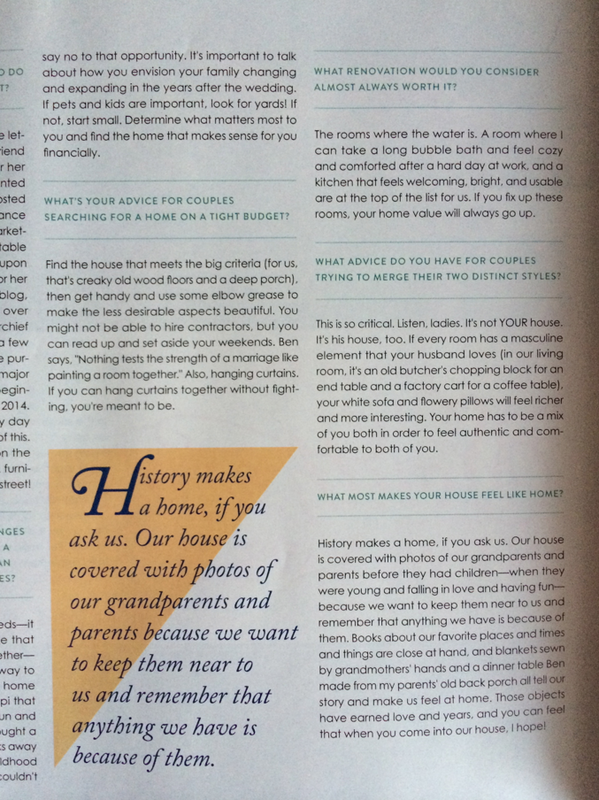 We did an interview on advice for newlyweds on making your first house a home and I couldn’t believe they gave it two whole pages!